Breitling is launching a new in-house mechanical chronograph movement at Baselworld 2009, Calibre B01. 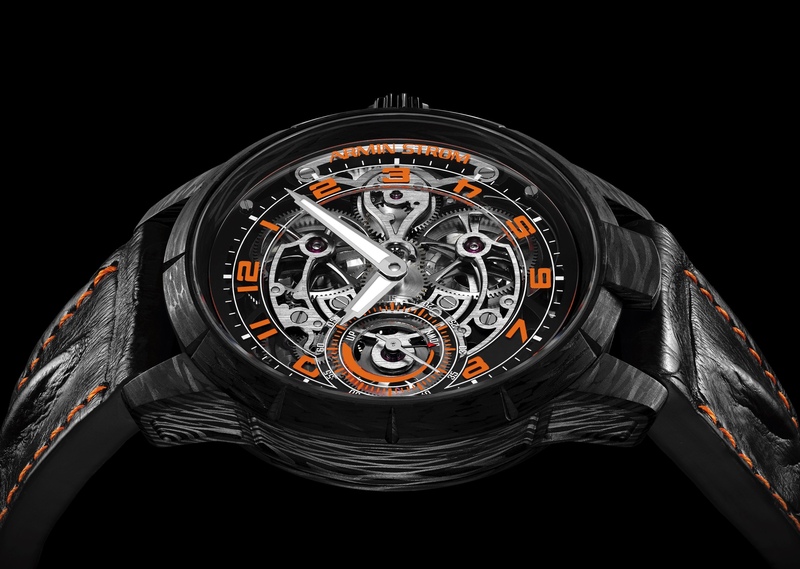 The new movement has a column wheel, a vertical-trigger mechanism and a power reserve of over 70 hours. The watch features a patented mechanism for auto-centering of the reset hammers and an exclusive index regulator system that allows the watch’s timing to be customized to the wearer.